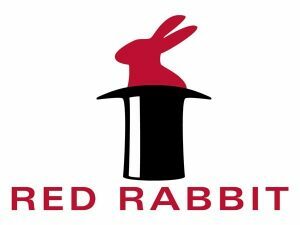 RED RABBIT are a Business to Business supplier of IT Solutions to the Recruitment sector. We provide services ranging from a range of Recruitment Softwares through Networking Support and Installation to Disaster Recovery Planning. We have customers across the United Kingdom as well as in North America and Europe.Our aim is to provide a single source of IT to our customers and can cover all the requirements of a business operating in any sector.